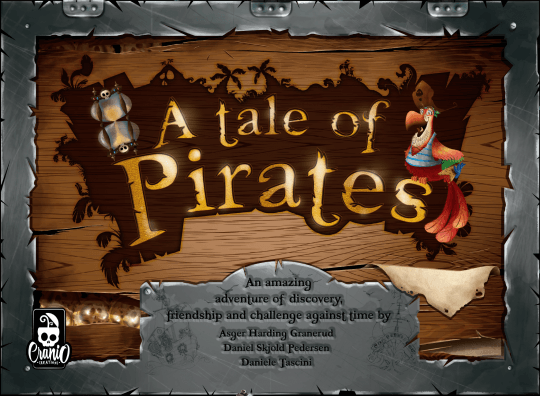 A Tale of Pirates is swift playing with simple rules, but it’s exciting and involving, with great interactions among players. Unlike some other real time coop games the stress is present but not dominating. The thirty-second delays, in addition to the intermittent rounds, always allow you to catch your breath!